Vancouver Island Art Auction are kicking off the New Year with an incredible selection of below wholesale buys up for auction. Over 1200 lots will answer the auctioneer’s hammer including a huge selection of gemstones and jewelry for every occasion. All items have great starting bids and are priced to sell immediately. The live bidding will kick off at 9PM Pacific Time, Tuesday night, January 3rd, 2017. Bidders can place their bids ahead of time, or enjoy the live action at home. A great example of the selection of gemstones is presented at Lot 176. This is a Stunning Natural Kashmir Sapphire that is 12.09 carats. It is oval in shape, with a size of 15.54 x 12.67 x 7.17 mm. It is top blue on color and has top luster fire, being 100% natural. This is certified by CD swiss lab and comes with the full documentation and photo in the online catalog. A world class piece is up for the auction and is taking private and serious enquiries. 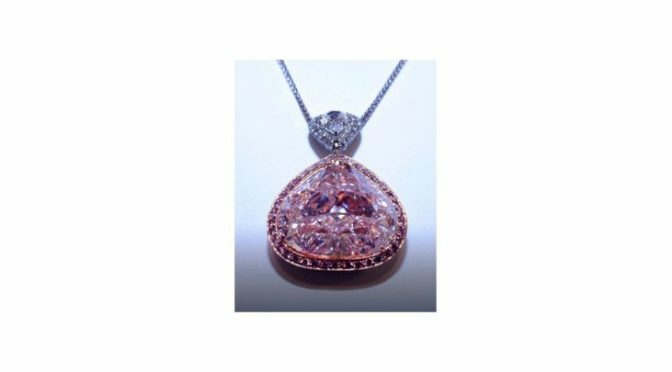 At Lot 541 is a Natural Pink Diamond that is a whopping 29.78 carats. It is flawless and is GIA certified. Bidders can see a photo and look at the certification in the online catalog. Pieces like this do now show up for auction in only the rarest of instances. For the value minded shoppers, there is an incredible selection to chose from. For example, there are several pendants up for grabs at the auction with bids opening under $100. Lot 1353 is a highlighted example and is a Natural Pietersite Diamond Polished Pendant. The photo is stunning and this has dimensions in mm of 52x23x6. It has an opaque appearance and is from Namibia. The weight is 55 ct and 11 grams. The full description and photo is available in the online catalog. Vancouver Island Art Auction presents this incredible auction for selection. The entire catalog is available online with full photos, descriptions, and ready for bidding now. Bidders can place their right up until the live auction begins at 9PM. After that, sit back, relax, and bid. The auctioneer is prepared to answer any questions about the pieces up for auction. 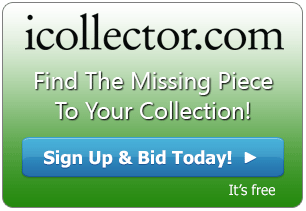 Bid wisely and competitively and find the jewelry you need at below wholesale prices.